Theo Gevers, 3D Universum. IamAI Full Interview. AI Expo Europe 2018 Amsterdam, Netherlands. 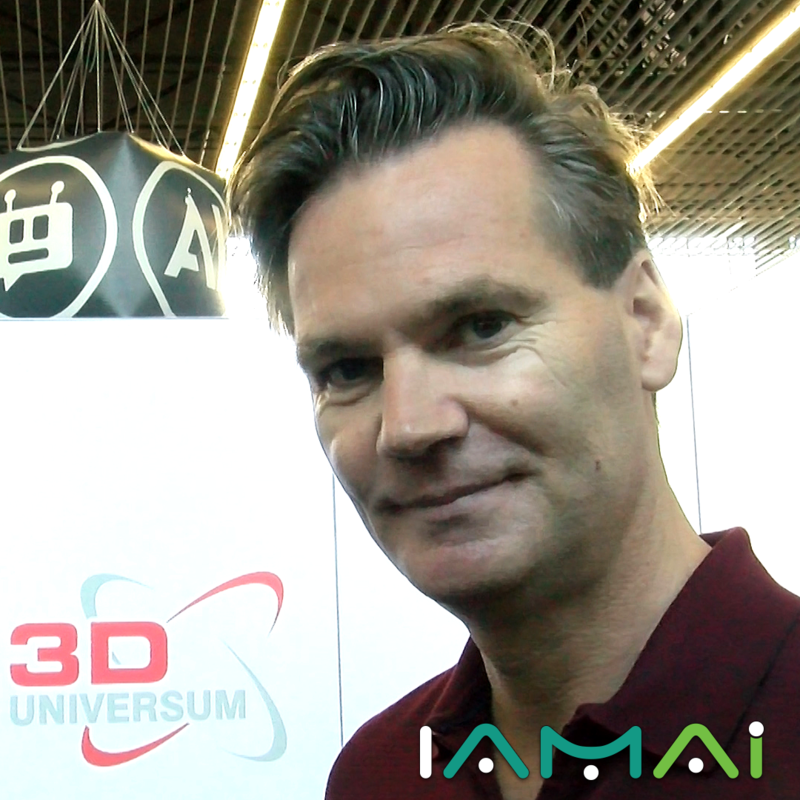 Intelligent 3D-modelings producing 3D Universum’s CEO, Professor-Doctor Theo Gevers’ interview.